Valentine's day is well-celebrated all over the world. On this day, everyone will be out celebrating this event -- friends, family, most especially, couples. It's also the best season for exciting promotional gift items. Our team has collated the 3 best Valentine's Day Promo Ideas for your brand. First of all, this is probably one of the most interesting marketing gifts that our team has seen. The heat pack is made of soft, latex-free plastic that could be used in for brand promotion. Easily print your logo on the heat pack and once a customer uses it, they'll quickly recognise your brand. 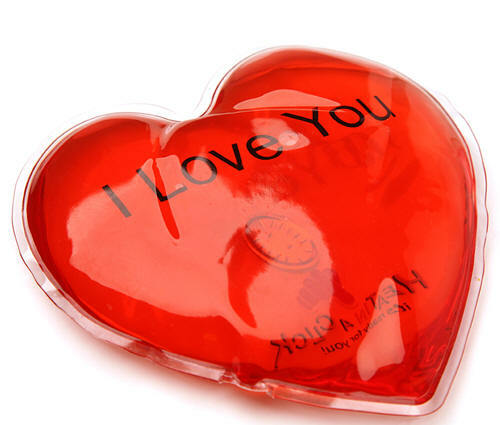 Furthermore, this item is great for valentine's promotion because it's a heart-shaped heat pack. There are numerous tool marketers from all over the globe to use in order to achieve brand awareness or other objectives of the marketing campaign. 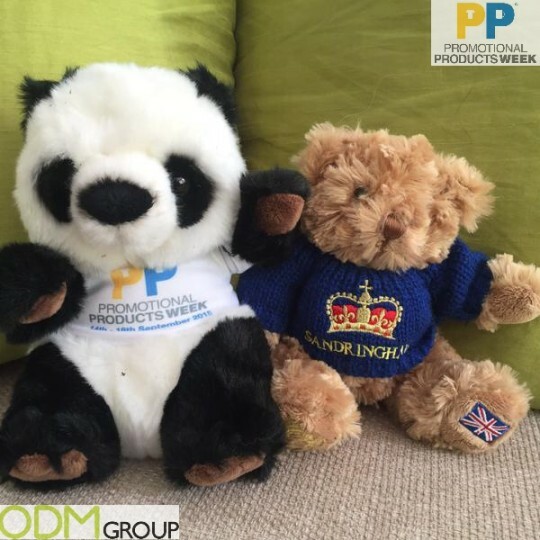 Over the years promotional products such as plush toys started to be used more and more frequently as the essential part of the marketing mix. Definitely, this promo gift will surely swoon the hearts of your customers, leaving them happy and in love. Also, this item is highly customisable and is perfect to represent your brand. Promotional Tshirts are always part of the marketing industry. It's probably one of the most common items for promotion. 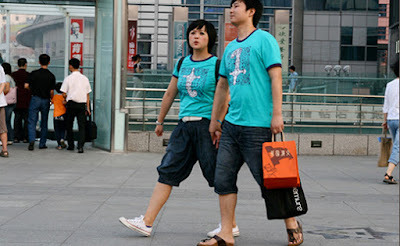 Making people wear a t-shirt with the logo of your company has become one of the most effective marketing forms. Marketers have realised that custom printed t-shirts are the best tool to get people’s attention on what they need to say, in addition, it is another form of affordable marketing. Moreover, giving out two shirts that clients would wear together isn't just cute but also beneficial to the brand. Overall, these Valentine's day promo ideas will surely lure your customers and promote your product. And if these items interest you, feel free to contact our team anytime.